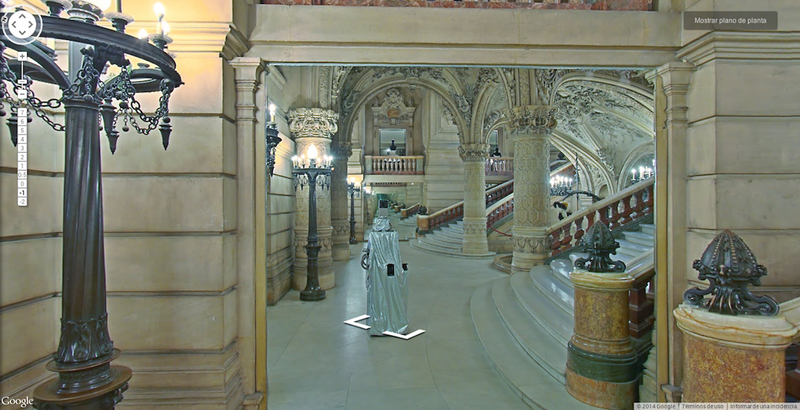 Remember this post about the awesome Google street view feature that allows you to virtually stroll around the inside of museums? While the otherworldly cameras/robots that take the photos have been accidentally snapping selfies along the way. Since museums tend to be filled with mirrors, we get to see what the cameras look like- hanging out in an otherwise empty museum. It's simultaneously hilarious and a little creepy. I feel like if these camera-robots could talk they would sound like the daleks from Doctor Who. Check out The Camera in the Mirror tumblr to see more.